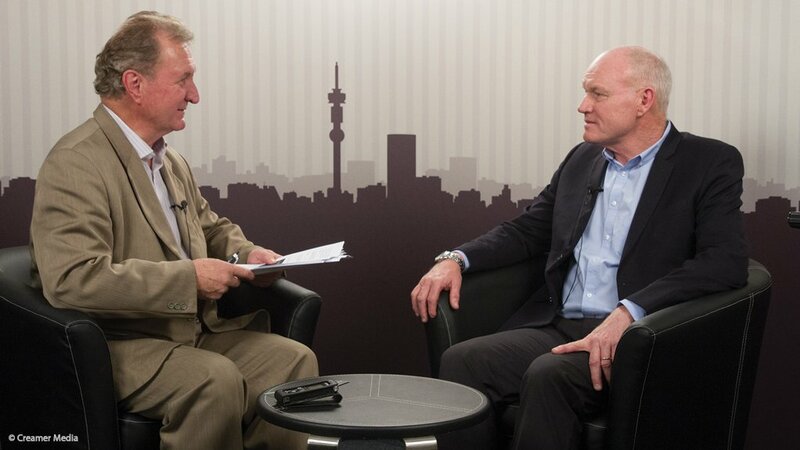 DRA global executive process Glenn Bezuidenhout outlines gold project potential to Mining Weekly’s Martin Creamer. Photographs: Duane Daws. Video: Nicholas Boyd. JOHANNESBURG (miningweekly.com) – Fresh from developing seven superb gold projects in Africa, mining project company DRA is excited about new gold project opportunities opening up in South Africa, where its sees much potential in gold tailings retreatment and also in underground gold deposits that are still rated in the pennyweight-per-ton measure of the pioneering past. Projects to retreat tailings dams owned by entrepreneurs are being spurred on by an improved gold price in both dollars and rands. “On surface, there are huge opportunities,” says DRA global executive process Glenn Bezuidenhout, who adds that shaking the dust off pennyweight plans of old could also unearth gold treasure – as Mining Weekly Online can report is already manifesting itself in Australia. Last month Proactive Investors Australia reported how a drilling programme by Alt Resources has highlighted the potential of a New South Wales gold resource that was delineated in the pennyweight-per-ton measure way back in 1898. "Why didn't anything come of it?" Alt Resources CEO James Anderson puts it down to the gold not being visible to the naked eye, which the gold pioneers then invariably bypassed. As it happens, South Africans are themselves beginning to wonder what gold treasure still resides in the pennyweight-rated areas of the Witwatersrand’s very friendly gold ores that have none of the refractory challenges of the gold ores of West Africa and Central Africa. 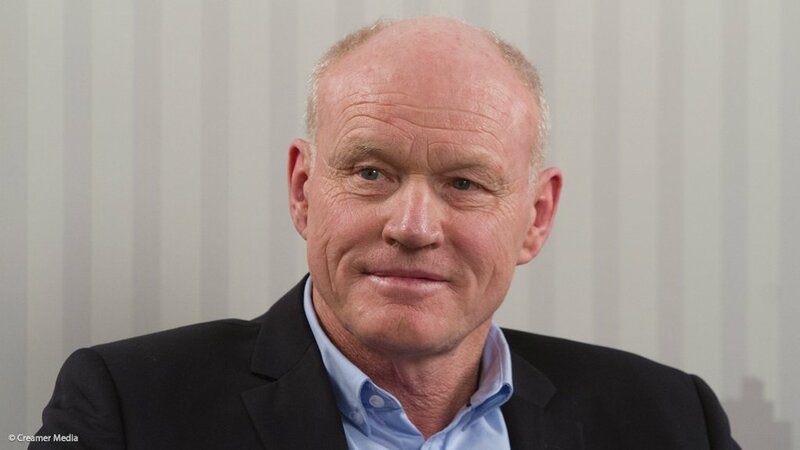 “You can achieve very high metallurgical efficiencies with Witwatersrand ore. There’s nothing very untoward or technically challenging when it comes to treating it,” Bezuidenhout tells Mining Weekly Online. (Also watch attached Creamer Media video). DRA has already begun serving as the technical arm of keen entrepreneurs, who generally have their own external funding support. The all-in costs of a viable operation are below $1 000/oz, with some of the potential projects under scrutiny showing costs as low as $700/oz. Tailings retreatment processes are very high tonnage processes and on that basis the capital cost can be prohibitive, making it very important that certain technologies are applied to bring down process costs, which is DRA’s forte. DRA is a diversified global engineering group with a 30-year track record and extensive experience in every aspect of a project’s life cycle. Its employee complement in Johannesburg stands just shy of 1 000. In the Americas, the company employs around 300 and in the Pacific region under 100; it also has a small office in India.